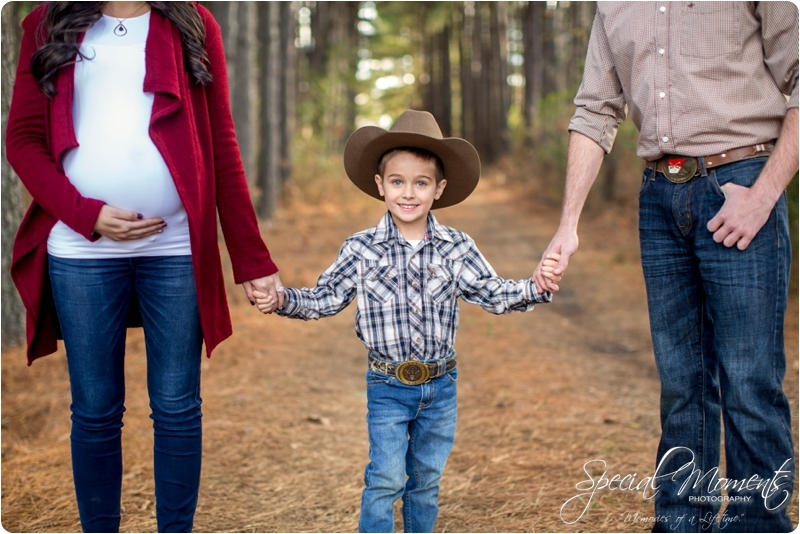 Yesterday Janie and I met up with our friends Jessica and Jake. 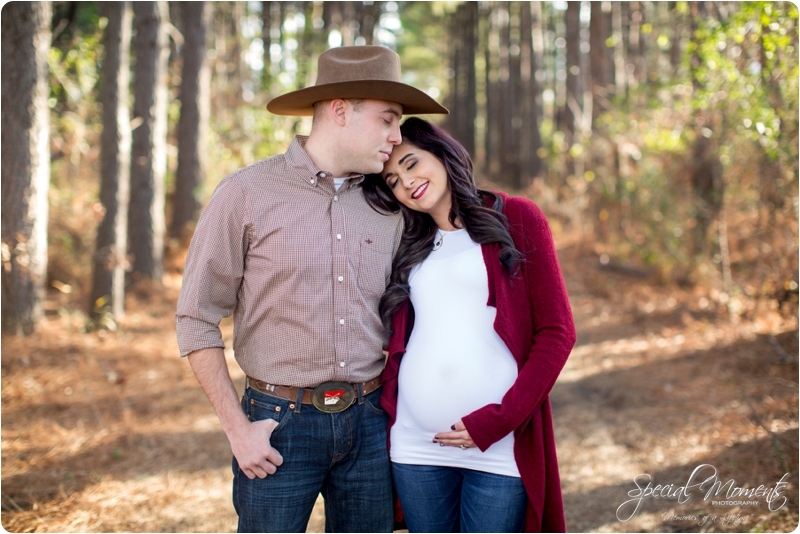 We met Jessica and Jake a few months back when they booked us for their Wedding this Fall. 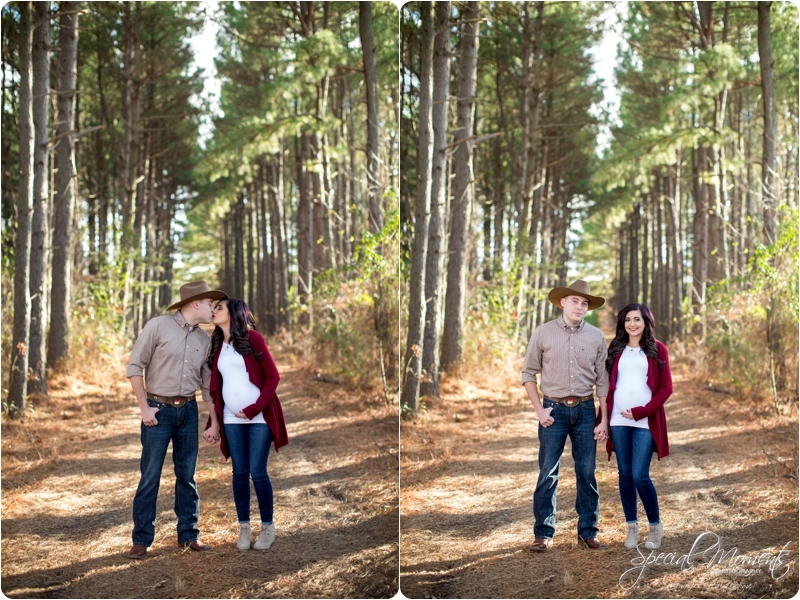 Their engagement portraits were a big hit on the blog so you may know them already. 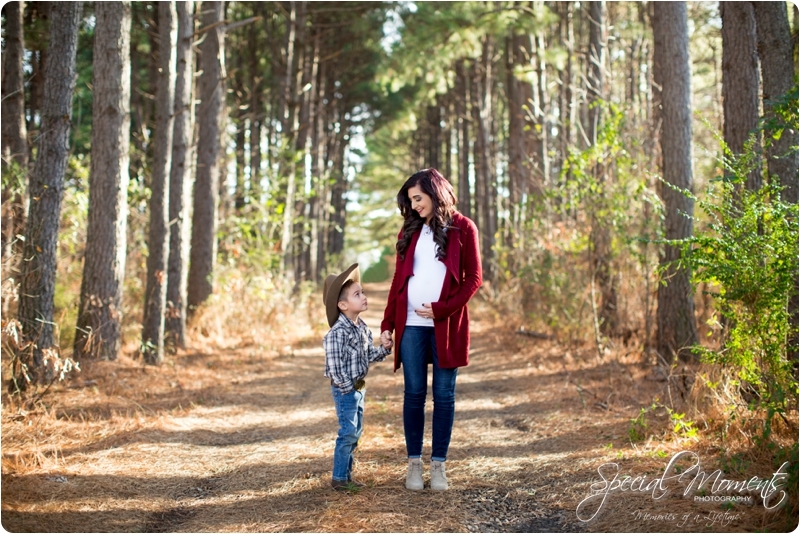 Janie and I were excited when they brought their little man Jett. 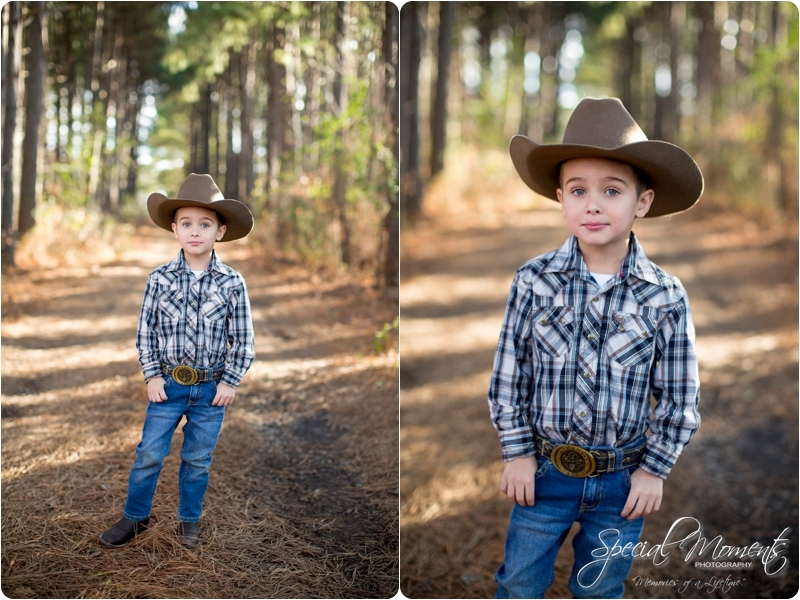 Jett was rocking our session. 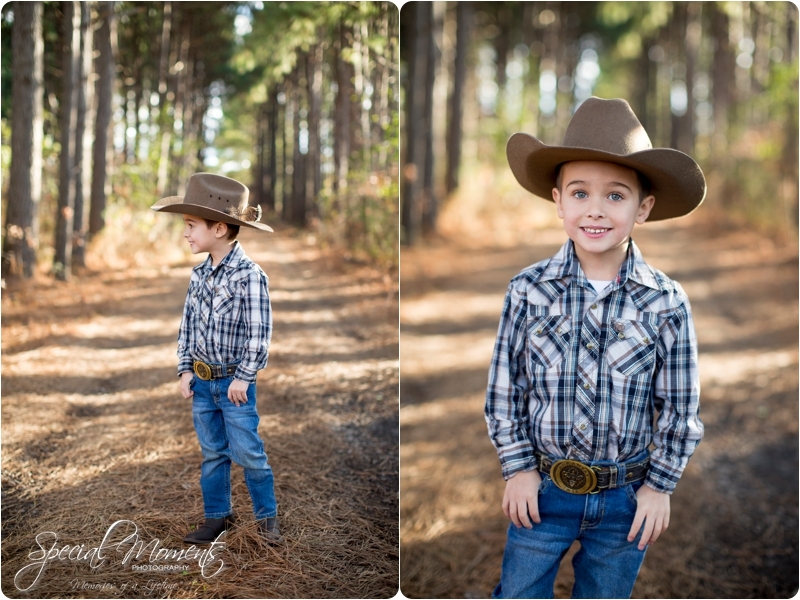 He started out kinda shy and nervous but by the end of the shoot he was holding my hand and telling me jokes. 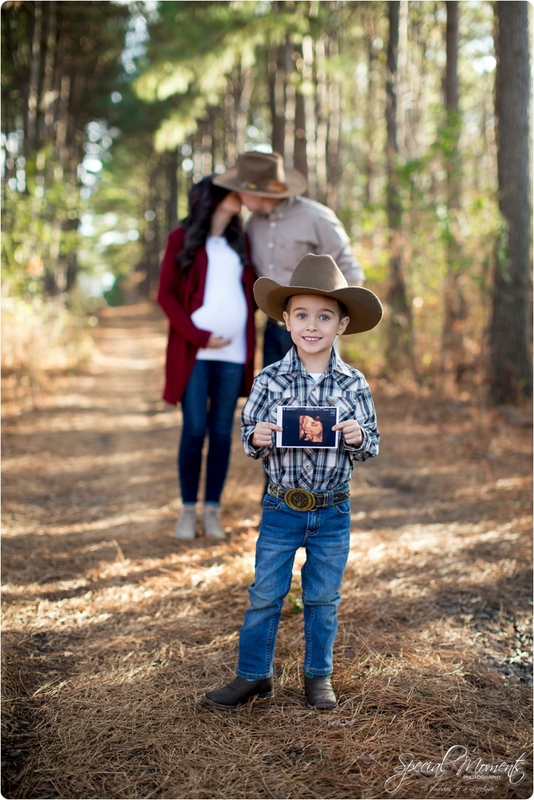 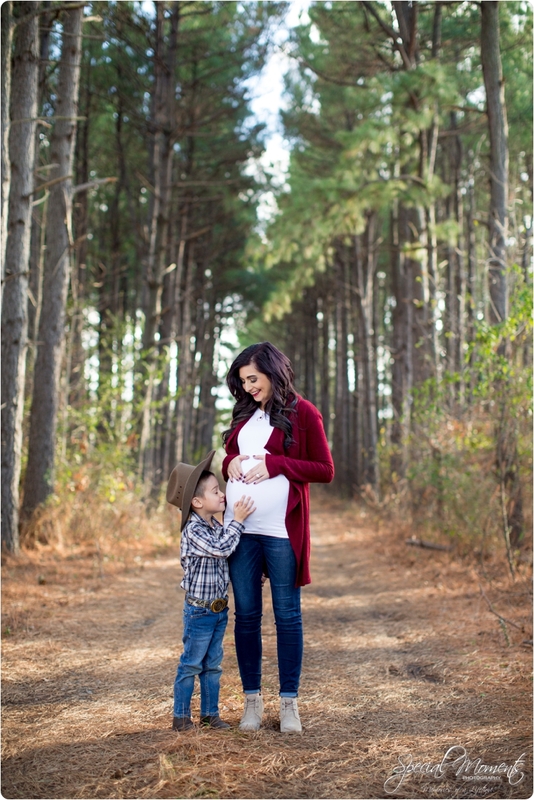 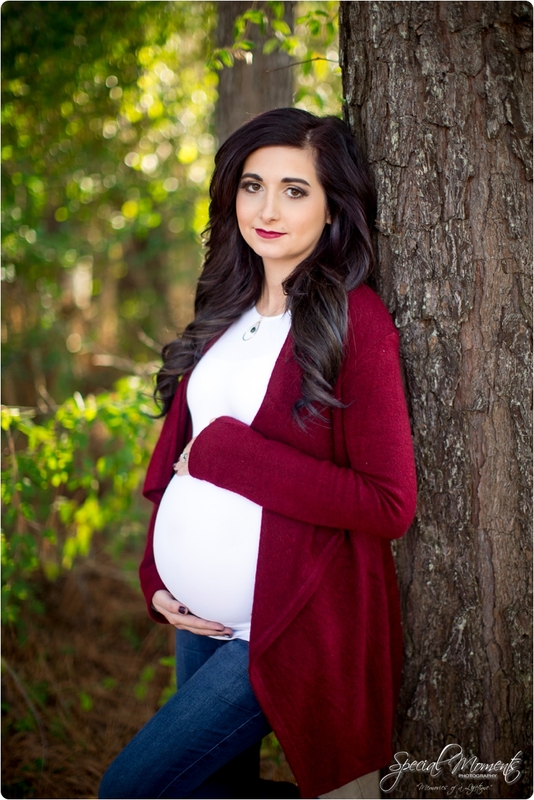 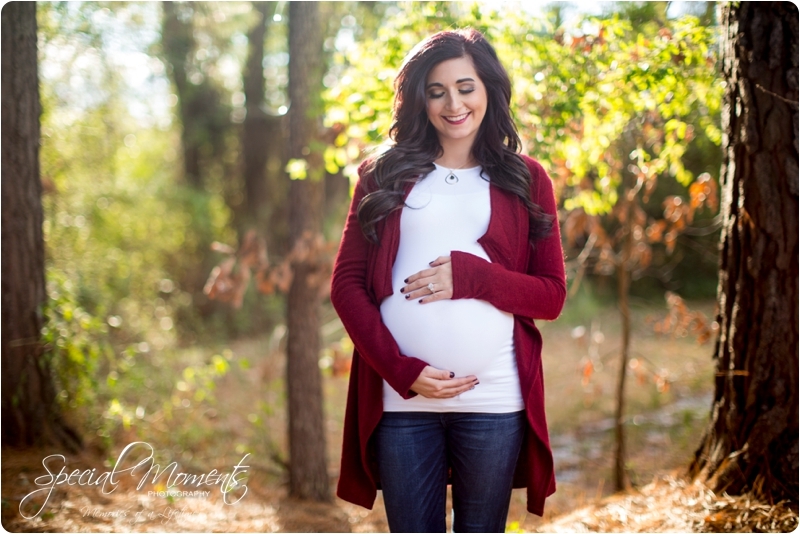 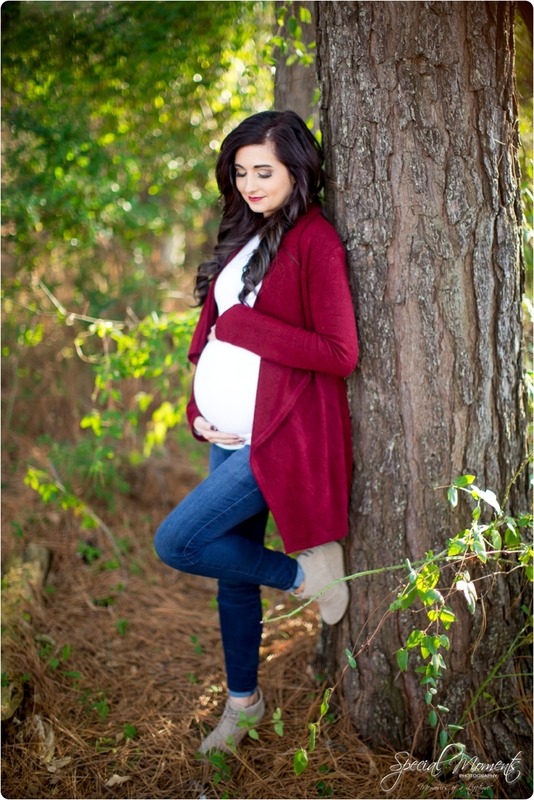 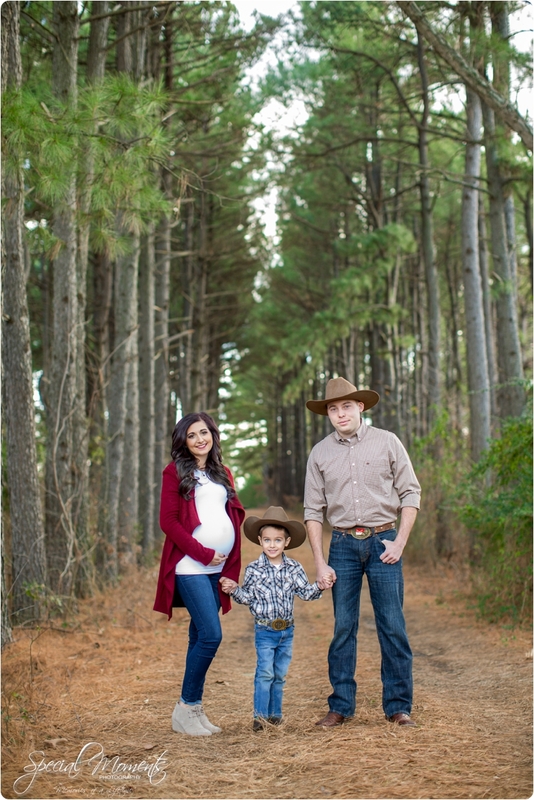 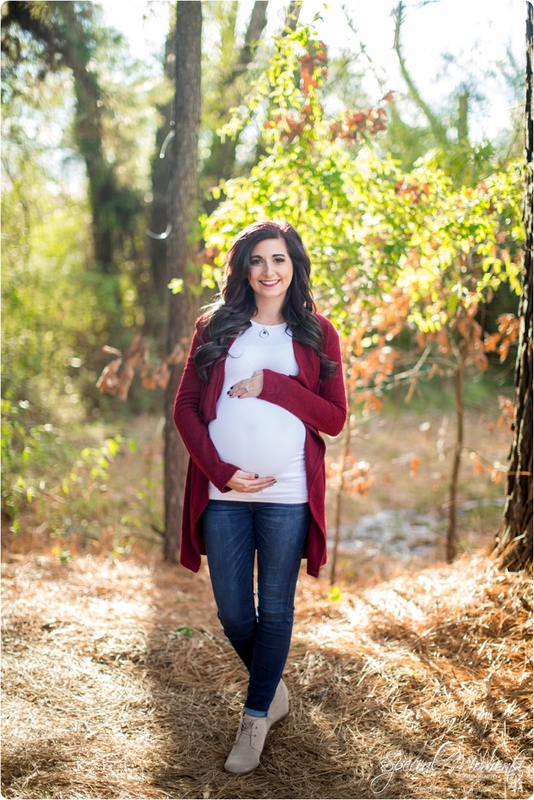 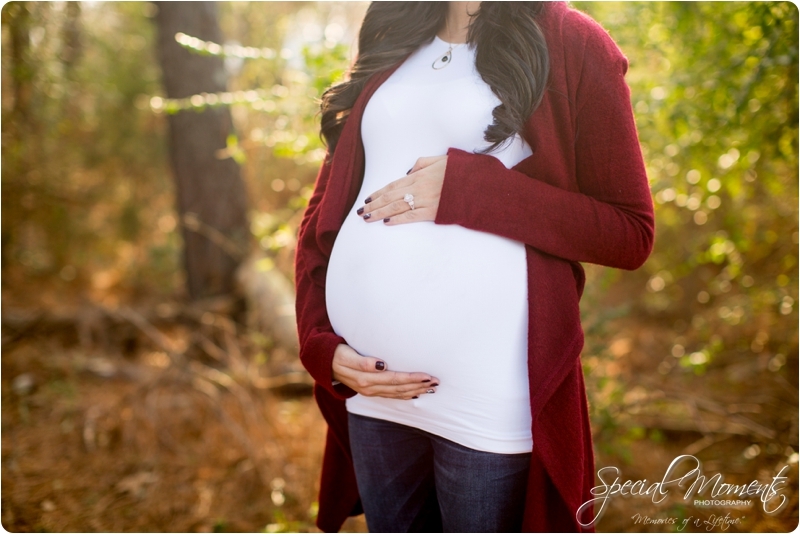 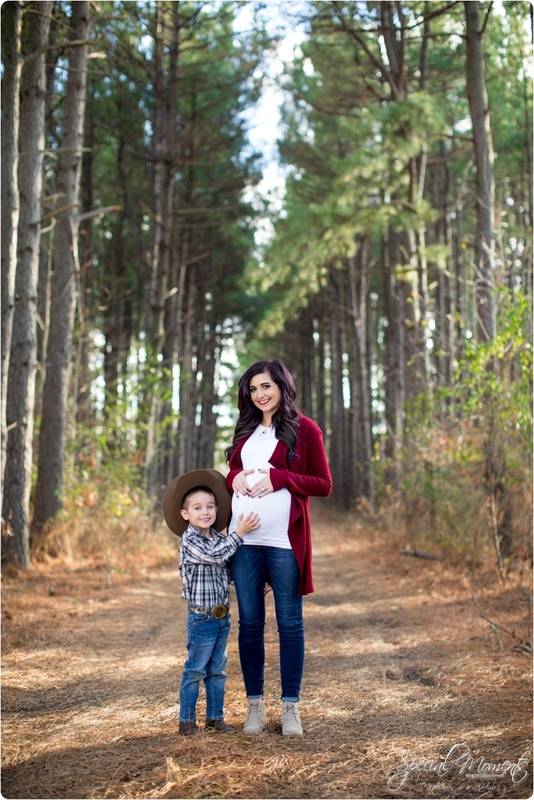 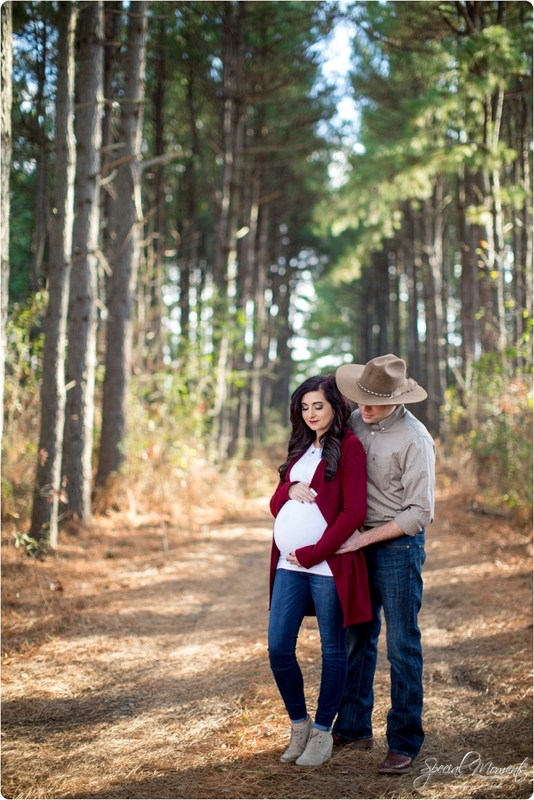 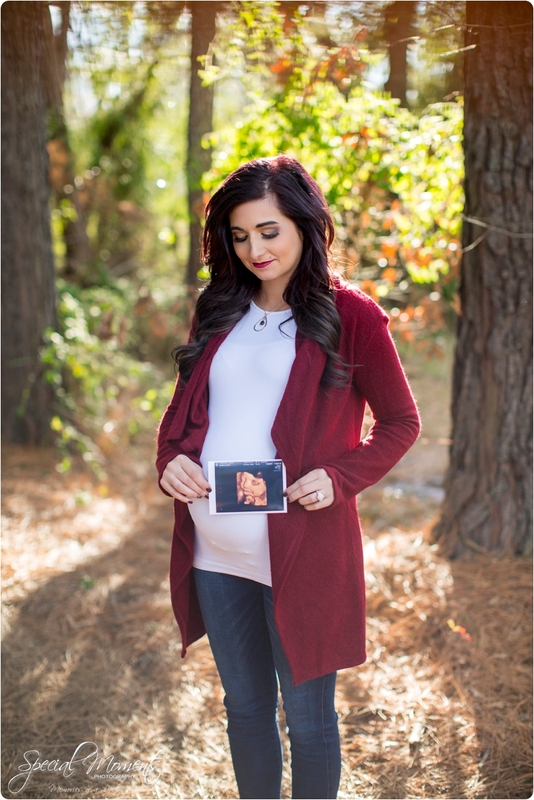 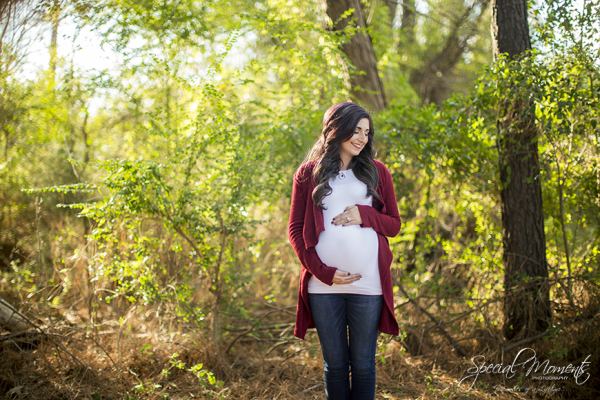 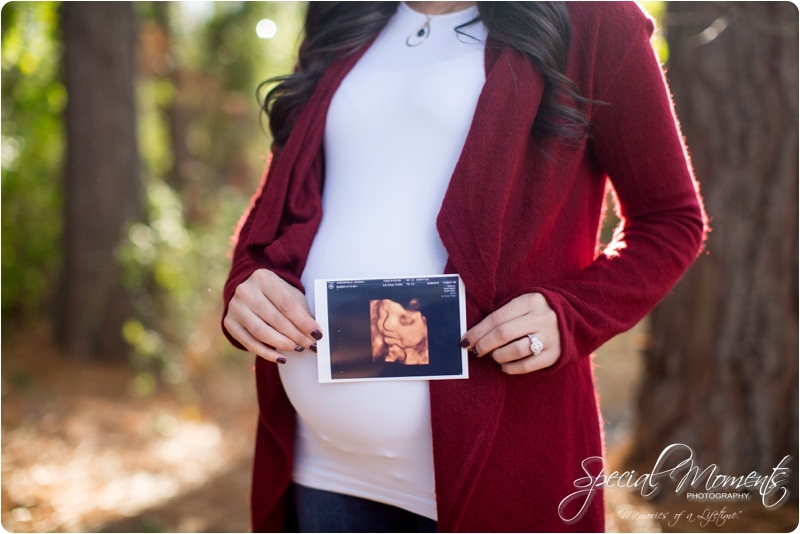 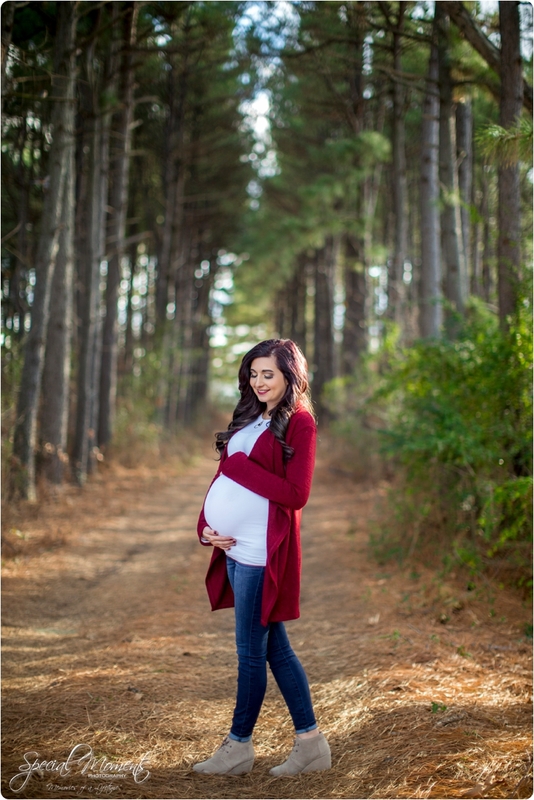 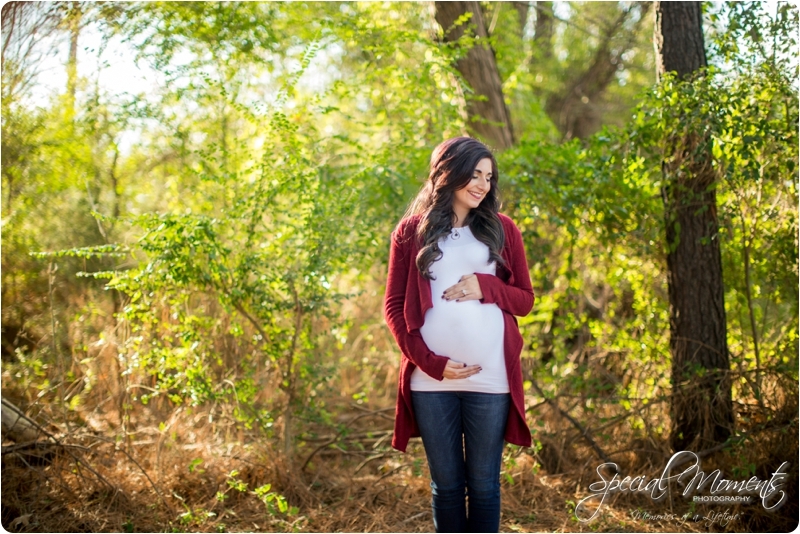 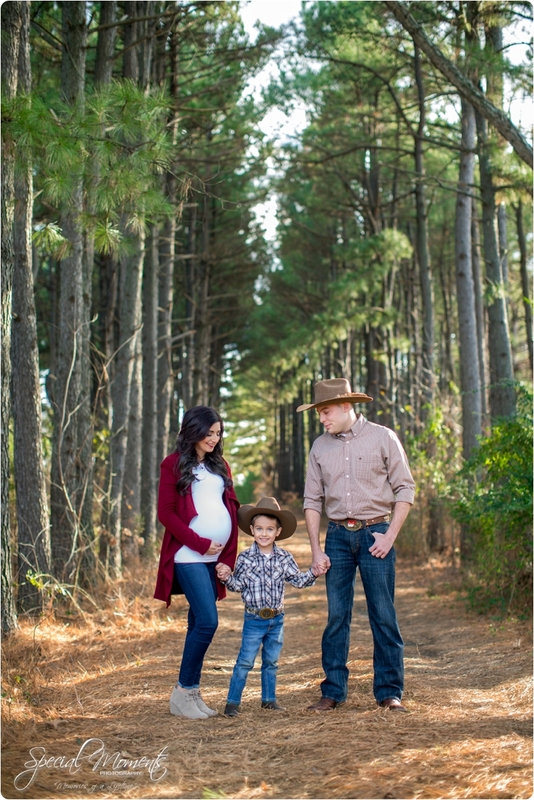 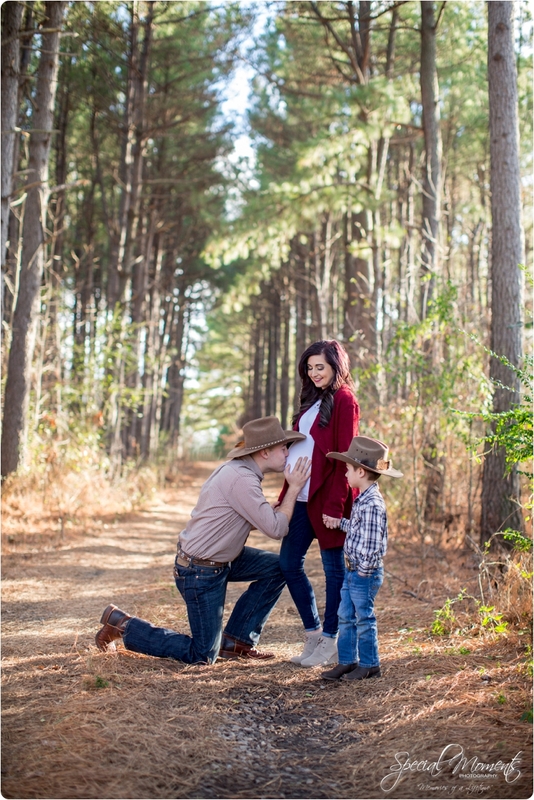 Here’s our favorites from our session with Jessica, Jake, Jett and soon to be baby Paisley.